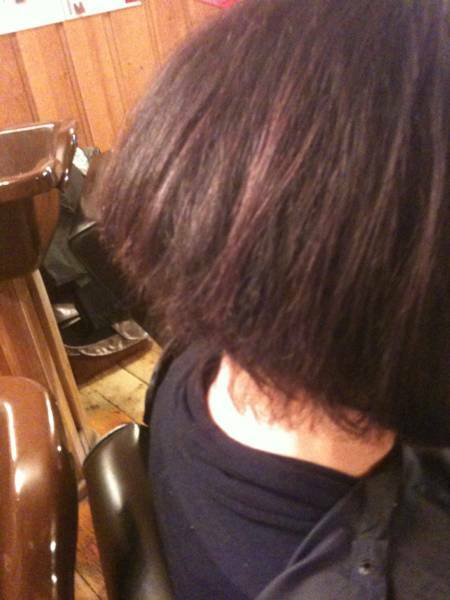 Do you want to get rid of that unwanted frizz in your hair? 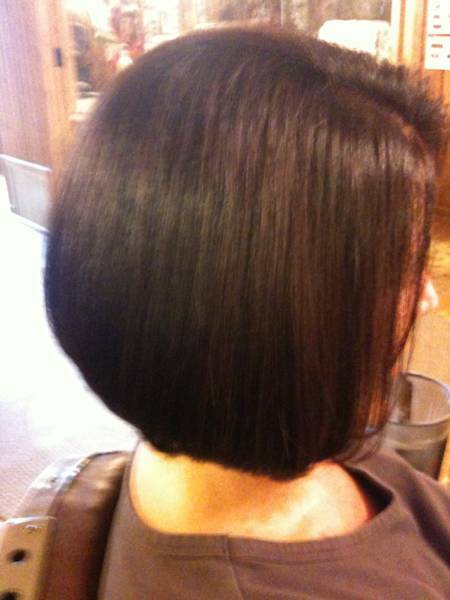 This amazing smoothing treatment will change your life!! 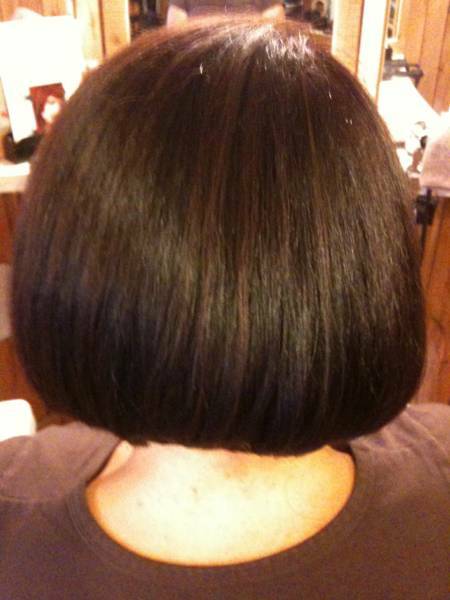 The ONLY Professional Smoothing Treatment that improves the health of the hair. No damage! 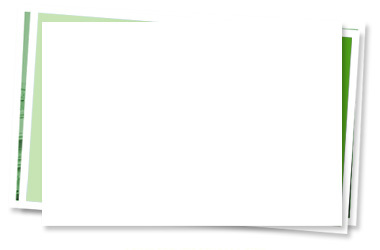 No harsh chemicals! 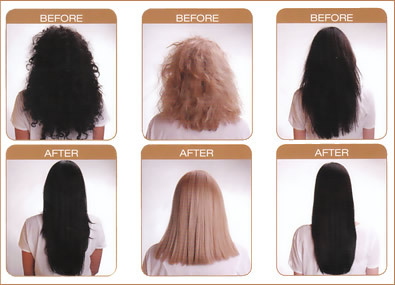 Copy-cat versions do not work as well, don't settle for anything less than an authentic Brazilian Blowout! 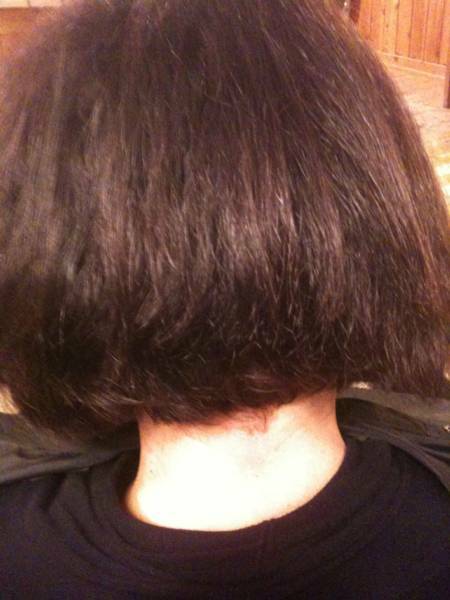 4 weeks after treatment, still amazingly smooth with no flat ironing! 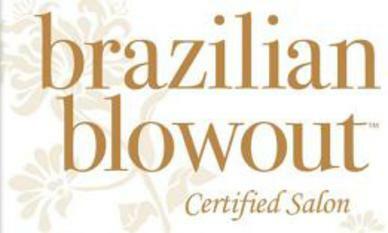 Limited time offer- Mention this ad and receive $50 off your first Brazilian Blowout treatment.